What should you look for when choosing a protein? With so many different types of protein powder available to us, it can be very hard to decide which one to choose. In my opinion, the most important thing when selecting a protein is making sure it comes from a reputable company that has good manufacturing practices. You get what you pay for – and by choosing a “cheap” protein powder, you are likely to get higher amounts of lactose, fat, fillers, and other ingredients. As a general guideline when choosing a protein powder, find one with a straightforward nutritional label that has minimal ingredients. 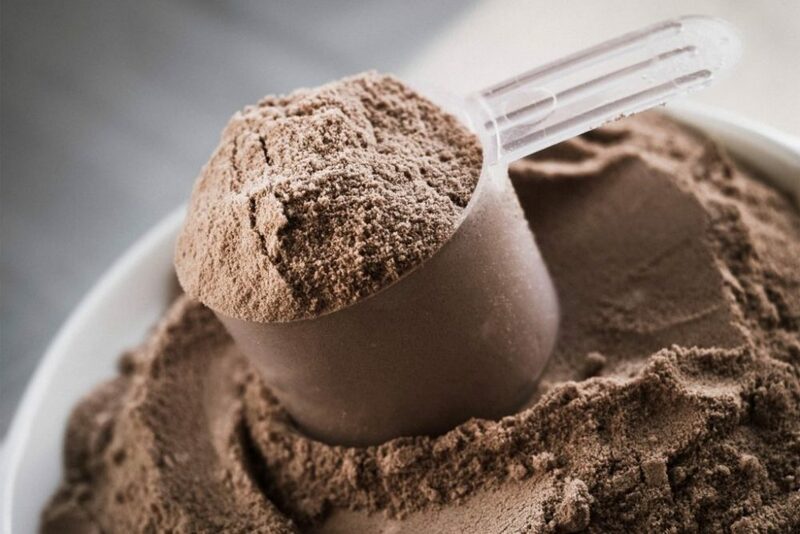 The majority of protein powders available are whey based, which are not suitable for vegans and may cause digestive problems for those who are lactose intolerant (depending on the severity). In this case, a plant-based protein powder is more suitable. My recommendation is to go for a whey based protein if you do not have any issues with dairy. Another important factor in your protein powder selection is your body composition goal. Different goals can call for different ingredient requirements and formulations. 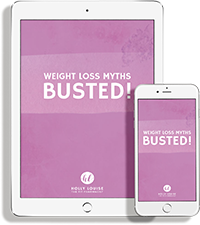 If your goal is to lose fat for example, you don’t want a protein that is going to provide excess calories in terms of carbohydrate and fat that can lead to potential weight gain. In the end, the type of protein powder you choose will be reflective of your dietary needs and food preferences. Also, you want to make sure that it passes the taste test – especially if it is going to be part of your daily diet. How do you choose the best formulation for your goals? When choosing a protein powder you want to ensure that it aligns with your goals. Although all protein powders provide a concentrated source of protein, certain types may be more effective for achieving specific goals. If your goal is fat loss or you simply want to maintain your body composition or improve your recovery, then it is best to go for a protein that is low in carbohydrates and fat. In this case, whey protein (including whey protein isolate, hydrolysed whey protein isolate or whey protein concentrate) alone or in combination with casein protein (also derived from milk, but digested and absorbed much more slowly than whey) may be the best protein supplement to achieve these goals. Whey protein does not make women “bulky”, instead it can help women increase fat loss, while preserving lean muscle mass. It can also help to build lean muscle and improve workout recovery when used in conjunction with a resistance training program. Whey protein is quickly digested, providing a rapid rise in amino acids that may help increase muscle mass and strength. It can also help to promote fullness and reduce appetite. Examples include: INC Sports 100% WPI or 100% Dynamic Whey. If your goal is muscle or weight gain or you are training at a very intense level or performing endurance based activity, then a recovery formula may be more appropriate for you. These formulations are more calorie dense, usually due to a higher carbohydrate content and are designed to maximise recovery and muscle growth. Examples include: INC Sports Hard Gainer Mass or Eternal Mass. Those who suffer from lactose intolerance or follow a vegan lifestyle can still reap the benefits of protein by using a plant-based protein powder. It is best to opt for a formulation which contains a variety of plant sources, as this will ensure you are providing your body with the amino acids it needs. What are some tips for reading protein labels? Choosing the right protein powder for you starts with reading the label and it is often the deciding factor for whether or not to purchase a product. When reading a protein label you want to look past the marketing claims, such as “lose fat fast” or “shred formula” on the front of the container and read the nutrition panel on the back. Supplement companies are required by law to list their ingredients in order, based on the amount of each ingredient from the highest amount to the lowest amount used. This will allow you to find out if the majority of the protein is coming from high-quality whey isolate or an inexpensive source like soy protein. Supplement companies are not required to list the exact amounts of each and this is when labelling “tricks” are often used which can be misleading. Often, you will see “proprietary protein blend” followed by a list of ingredients within brackets e.g. protein blend (whey protein concentrate, milk protein concentrate, whey protein isolate, soy protein isolate). The combined total of these ingredients allows the company to list it first in their ingredients compared to listing the ingredients separately as some of them would be much closer to the end of the list. This is often the case for higher quality ingredients such as whey protein isolate as they are relatively more expensive. It is important to note that a protein blend isn’t always a bad thing, and it doesn’t mean that a company is deliberately trying to deceive you or using poor quality ingredients. They are often used to protect their unique formulation and prevent other companies from “copying”. It is best to use your own judgement by looking at the order of ingredients within the blend as well as whether it is from a trusted company. You also want to check the fillers used in the protein powder and what it is sweetened with. A common concern many people have is the use of artificial ingredients, which some wish to avoid. In this case, there are plenty of alternatives from which to choose. How much is one serve of the protein? Is it one level scoop, 1 heaped scoop, 2 scoops? Don’t always assume that the scoop provided is one serve! You will also want to check how many calories, grams of protein, carbohydrates and fat are in one serve of the protein powder and if this aligns with your goals. If you want to lose fat and the protein powder you are looking at contains a high amount of calories or a significant dose of carbs or fat you may want to reconsider your choice! Head over to my Supplements section to read more about each protein formulation!